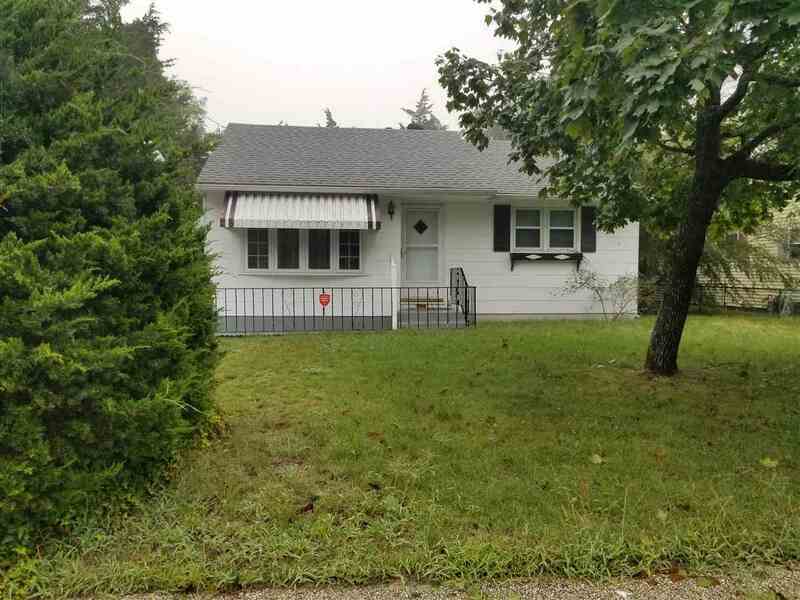 This 2 bedroom, 1 bath jewel, located in the high demand area of North Cape May, is set on an over sized 62 x 125 lot. Just a few blocks to the beautiful Delaware Bay. Minutes from local beaches and Cape May area shopping and restaurants. Looking for your shore getaway?... Look no more! Perfect for first time home buyers and retirees. Quiet street off the beaten path, just a couple blocks from the Lower Township Community pool. Should I go on??? .... come check it out for yourself! Easy to show.